We have extremely high standards for our instructors. Not only are they skilled BASE jumpers but they are also experienced all round athletes and excellent teachers, with far-reaching experience in BASE - for some as far back as the birth of the sport! Chris 'Douggs' McDougall needs no introduction in the world of BASE jumping. With 21 years in the sport he has amassed over 7200 skydives and over 4000 BASE jumps, a number equalled by very few. 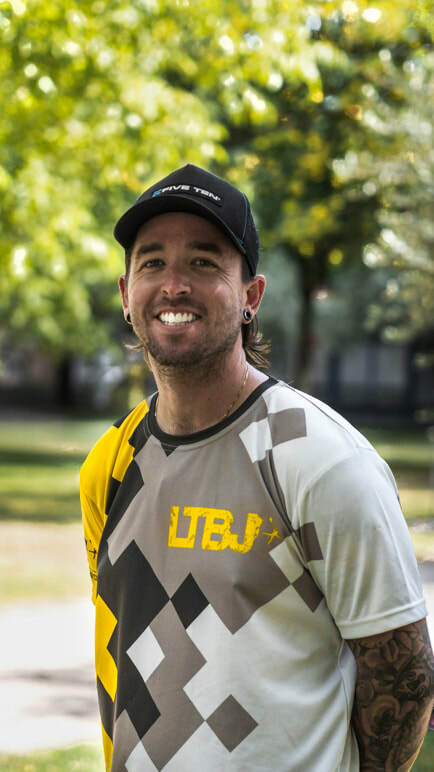 Douggs is committed to shaping the future of BASE jumping and he founded LTBJ to ensure that future jumpers are armed with as much knowledge as possible, for the safest start to their BASE career. Sam Hardy is a hugely talented BASE jumper and wingsuit camera flyer with over 3000 skydives and 1600 BASE jumps. He is a test pilot for Phoenix Fly, AdrenalinBASE and Atair and along with his flying skills he is an experienced teacher and coach in multiple outdoor sports. Trevor is a former Navy SEAL and with over 10 years in the sport, 3500+ skydives & 650+ BASE jumps so far, he really knows his stuff. From urban to wingsuit BASE jumping he stays current in all facets of the sport and we are stoked to have him on the USA team! Scotty P is one of the most talented wingsuit pilots around. Focusing on XRW, dynamic flying and wingsuit BASE but also an experienced tunnel flyer, aerialist and camera flyer. ​Scotty travels the world sharing his passion and teaching people to fly. Feral is the Godfather of Australian BASE jumping. Having jumped for over 18 years he has been jumping since the beginning and he is happy to share his vast knowledge of gear, rigging, and jumping all over the world. 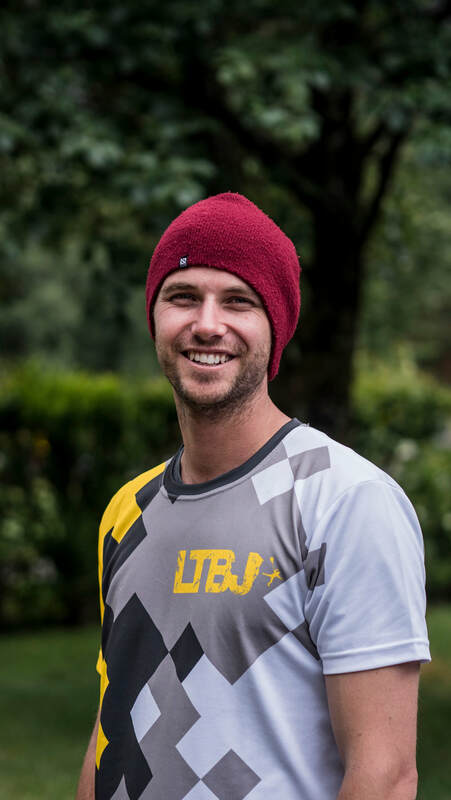 Robin has over 1000 BASE jumps since training with LTBJ from the beginning of his BASE journey. With his experience, coaching expertise and skill set, Robin is an excellent instructor and an impressive tracker! LTBJ and a talented teacher. Patrick has an impressive skill set behind him with over 25 years paragliding experience and 10 years wingsuit flying. Patrick focuses on wingsuit flying in all manners including competition flying, acro and PPC competitions and the indoor wingsuit tunnel.